Oh how I miss the Orange Chicken at Panda Express! Last month I was traveling to Arizona with my family and we ate at Panda Express no less than 4 times that trip. 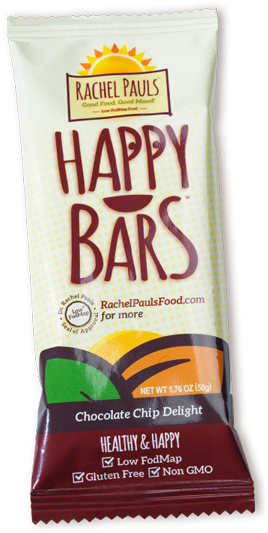 I am used to packing low-FODMAP snacks (check out my low-FODMAP travel tips blog for the inside scoop) and was not complaining about having steamed rice with my Happy Jerky. But I did wish I could have a huge plate of that orange chicken instead of a tiny taste. I turned that loss into gain for us all. 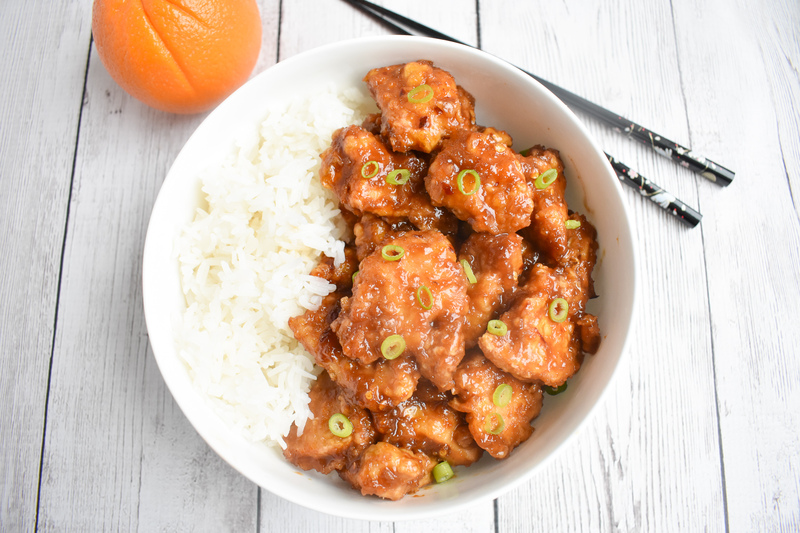 Once home, I worked on creating this amazing low-FODMAP Copycat Orange Chicken Recipe. 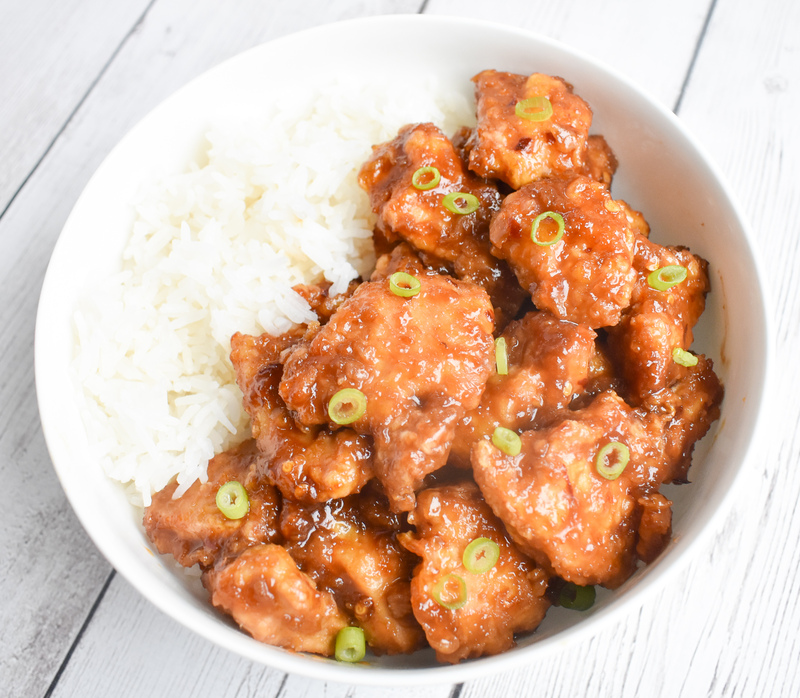 It is healthier than fast food, with a fresh home cooked flavor, but maintains that crispy, sweet, orange flavored goodness that Panda’s version has. But to be fair- this is not, by definition, a ‘healthy’ meal choice. 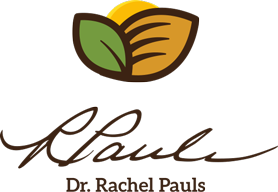 If you are looking for a lighter chicken dinner for your family, then check out my low-FODMAP Grilled Lime Chicken, or my low-FODMAP One Pan Italian Chicken and Vegetables. 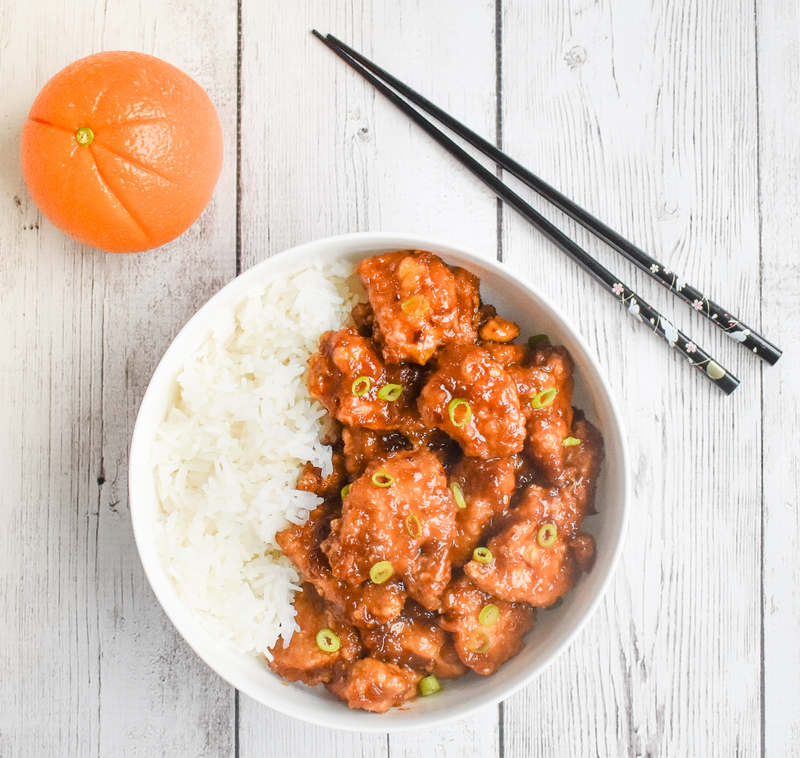 This low-FODMAP Orange Chicken is fried in oil to be crisp outside and tender inside. It is coated with orange flavored sauce, sweetened with sugars. It tastes like chicken candy. I love it. 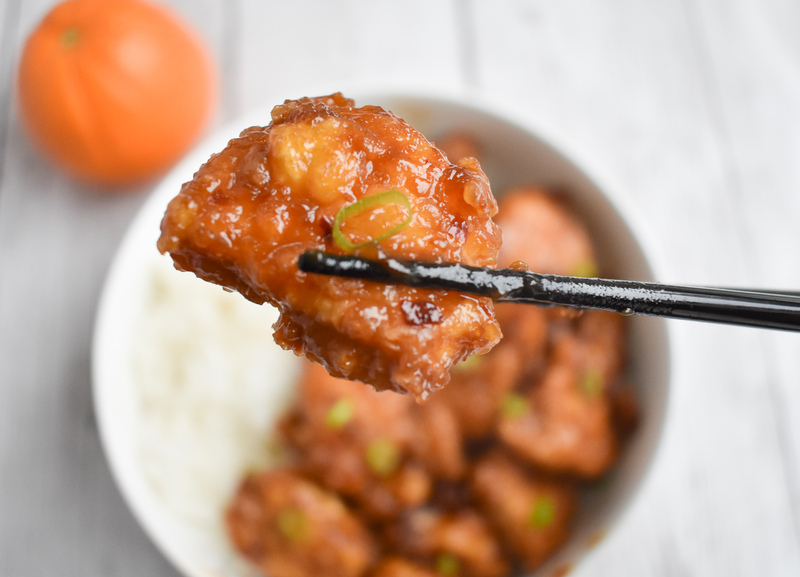 Save it for special occasions, but don’t deny yourself this amazing low-FODMAP Orange Chicken, if like me, you were feeling deprived! 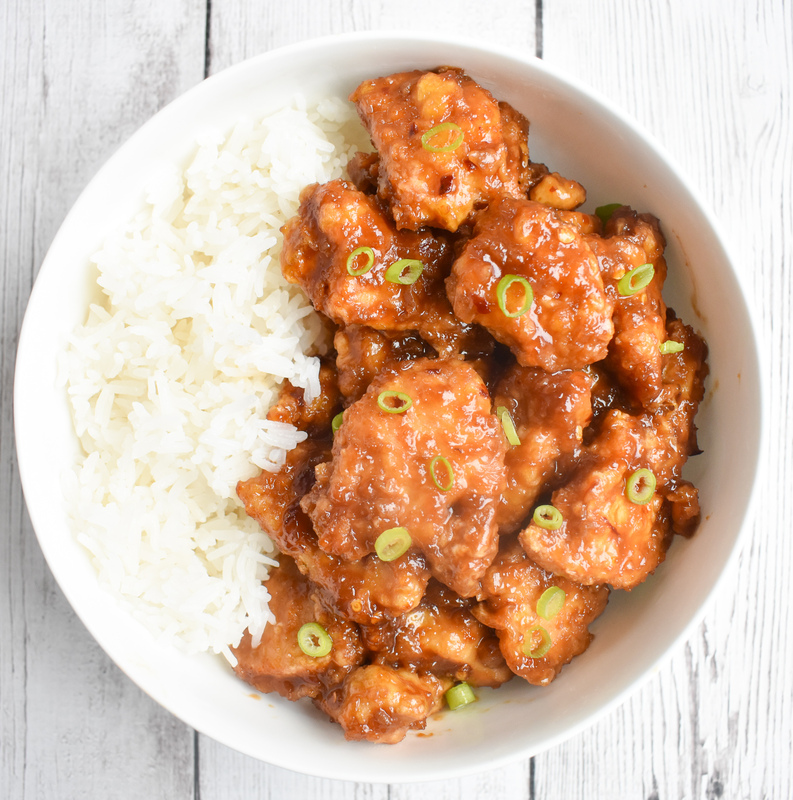 You may also love my low-FODMAP General Tso’s Chicken and low-FODMAP Sweet and Sour Chicken. Or check out over 200 more low-FODMAP recipes on the blog. Heat canola or olive oil (for frying) in a wok or deep-fryer to 375 degrees F (190 degrees C).